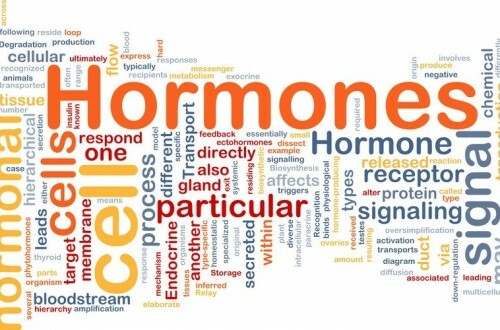 So, after lots of requests here is a Wellness Day with a difference: HORMONES!! For adults and your teenagers too. Bring them along!